In the death of Mr. John Land on Nov, 21st, Birmingham Primitive Methodism in general and Bristol Hall Church in the First Circuit in particular has sustained a serious loss. Our brother was born at Wirksworth, among the Derbyshire Hills, in 1850. His parents were pious people of the Baptist persuasion, who consecrated each of their twelve children to God from their birth. Five of the sons and one daughter united themselves with our Wirksworth Society, and in course of time all these five young men became local preachers. John came upon the plan when he was about twenty years of age, and in due time a younger brother, now the Rev. Henry Land, was placed “On Note” by the Quarterly Meeting under his care. He came to Birmingham in 1884, and at once identified himself with the Gooch Street Society. Here his religious simplicity, sincerity, peaceful disposition and high character, coupled with a willingness to serve the Church in any capacity whatsoever, and a passion for souls, soon marked him out as a front-rank man. He was a rare combination, and no form of Christian service came amiss to him. 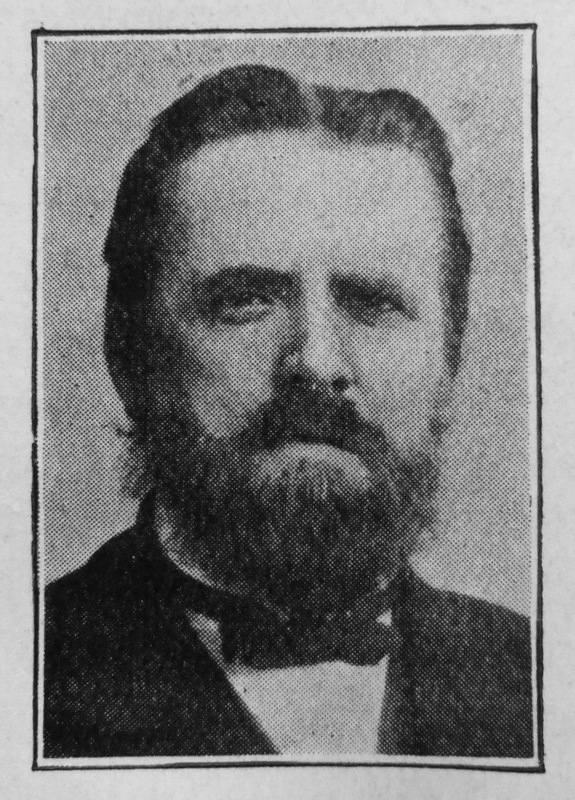 Besides being a local preacher, he also became a trustee, a class leader, society steward and for many years he creditably held the office of circuit steward. Seldom was he absent from any service of the Church, and probably never, when it was possible for him to attend. He might always be counted upon for the class meeting and week evening preaching service. Nor was he less diligent in relation to business meetings. His best was given to God. He became the centre of much healthy influence in the Church. All sections held him in high esteem and trusted him. He was the minister’s right hand. His constancy never wavered. Such a man is always invaluable, and when he passes away his place is not easily filled. This is the feeling of the Church he loved so well and which in return loved him in a way that is not given to every man to experience. During his long and distressing illness, it was almost felt that should God think fit to remove him, the loss would be irreparable. No meeting was held during that time of suspense, whether for business or of a devotional kind, but he became the topic of conversation, the theme of testimony, or the burden of prayer. In the meanwhile his afflictions were not without good. It was the writer’s privilege to visit him nearly every day for the last four months, and the sick chamber was always felt to be a means of grace. He never complained. He was always patient and cheerful, and only troubled because of the strain put upon his loved ones in watching over him. His interest in the affairs of the Circuit was maintained until the very last. His sense of the Divine presence was always most real and vivid. He illustrated the triumph of grace over physical weakness. He was interred on November 25th. The day was exceedingly unfavourable, but a large company attended, including, besides relatives and the leading members of the Circuit, all the local superintendents of the “National Guardian Life Assurance Company” who had been under his supervision, and many friends from a distance. The body was first taken to Bristol Hall Church, where a brief service was held, and then to Yardley Cemetery. The Rev. W.S. Spencer delivered an address in which he evidenced much affection for our brother and sympathy with the bereaved family, and the Revs. J.M. 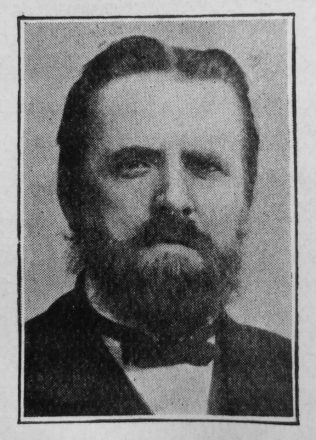 Brown, J.W. Jacob and the writer also took part in the service. The writer conducted the memorial service at Bristol Hall on Sunday evening, December 4th, at which there was a large attendance. A wife and family are left to mourn their loss. In this the dark hour of their life the prayers of many will go up to Him who has promised to be a Father to the fatherless and a Husband to the widow, that He will comfort them in their sorrow, and guide and sustain them throughout the remainder of their earthly pilgrimage until they meet their loved one again, where God shall wipe all tears from their eyes. John was born in 1851 to parents John, a lead miner, and Martha. Census returns identify the following occupations for John. John married Ann Elliott (1853-1873) on 16 June 1871 at Wirksworth, Derbyshire. John married Hannah Eaton (1851-1880) on 26 May 1874 at Cromford, Derbyshire. Census returns identify two children. John married Mary Ann Butterworth, nee Hibbert, (1849-1894) on 8 June 1881 at Littleborough, Lancashire. Census returns identify one child. John married Mary Ann Hopkins (abt1857-1934), a widow, in late 1895 at Birmingham, Warwickshire. Census returns identify one child.